The New York subway system has been a frightening place recently — derailments, stalled trains underground, agonizing delays. Most of these interruptions are experienced in a unique way, a group of strangers coping with a situation outside their control. After a few minutes of waiting, people get impatient, pace the train, grumble silently, turn up the volumes on their listening devices. Their spheres of comfort may change, allowing them to speak to a fellow passenger in a sign of solidarity. 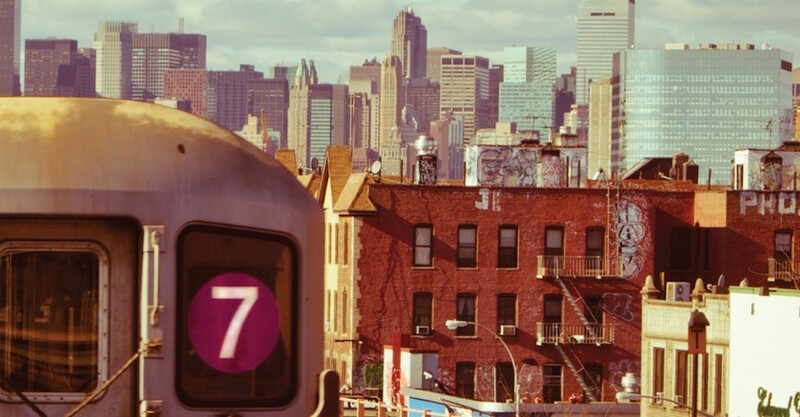 Now take those regular mass-transit routines and observe them on the most unusual train in all of New York City (if not the world) — the 7 train which travels from the Hudson Yards to Flushing, passing through a wide variety of ethnic neighborhoods. It’s affectionately called the International Express. In International Express: New Yorkers on the 7 Train, two ethnographers Stéphane Tonnelat and William Kornblum study closely the daily routines of subway riders along this line, representatives from a dozen unique communities, some blissfully lost in their own worlds, others suppressing their own racial prejudices, creating a fascinating space of temporary urban cohabitation. As the two authors observe, there really is no experience on earth like riding the subway. 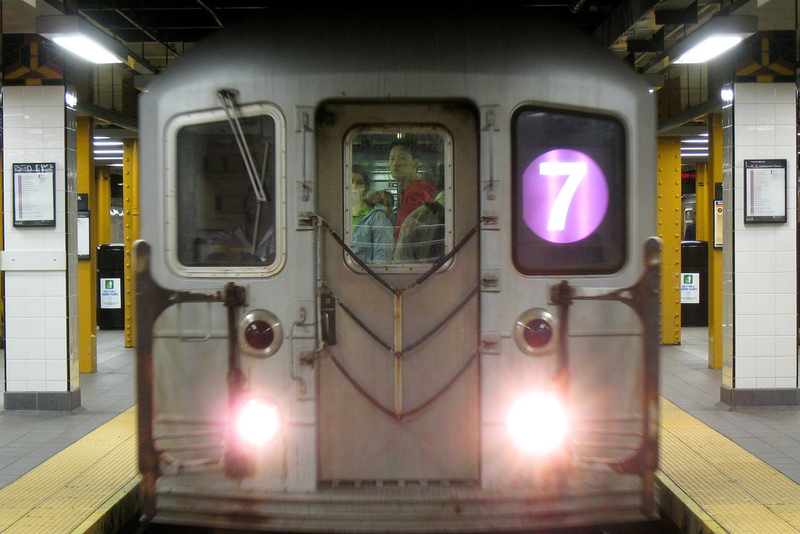 Their observations of human behavior can be read to include all experiences upon the New York subway, but the 7 train provides a very unique mix of languages and cultures, intensifying and sometimes complicating regular daily routines. And yet, as observed in interviews with countless 7-train riders, the train becomes a sort-of safe space as well, where individuality is not only allowed but even supported, as it allows every rider to express themselves personally within basic norms of decency. Not that riders don’t personally harbor hostile or racist views at times; but mostly, perhaps as preservation of the 7 train’s neutral space, they keep these thoughts to themselves. 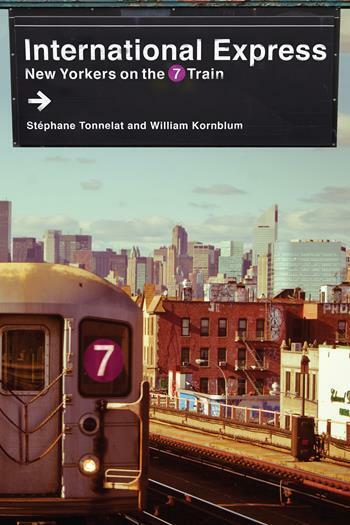 The authors also explore the particular power of the 7 train itself in transforming Queens into the most diverse and second-most populous borough, allowing neighborhoods of specific ethnic character to thrive, even at moments in New York City history where the rest of the city stagnated. 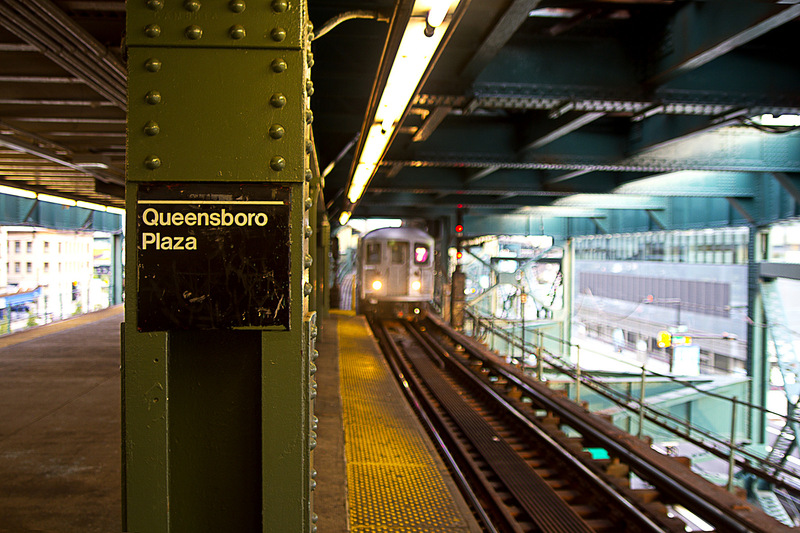 The success of neighborhoods like Jackson Heights and Flushing ultimately depend on the train. The most illuminating sections of International Express seem almost like dire warnings in light of 2017’s recent mass-transit disasters.